The party starts on Monday!!! 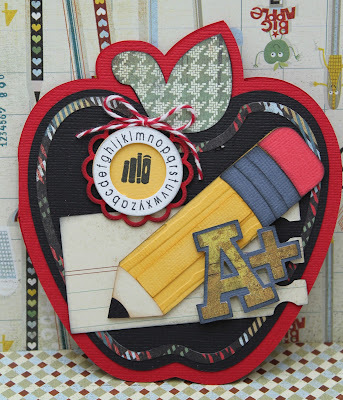 Design Team Post by Gwen - Back to school shape card! Hope you are all having a wonderful week-end, and doing something you love! This is Gwen from This and That by Gwen, to share a back to school card with you. Back to school is going on all around us, so I made a back to school card. This is a SVG Cuts file with My Craft Spot touches! 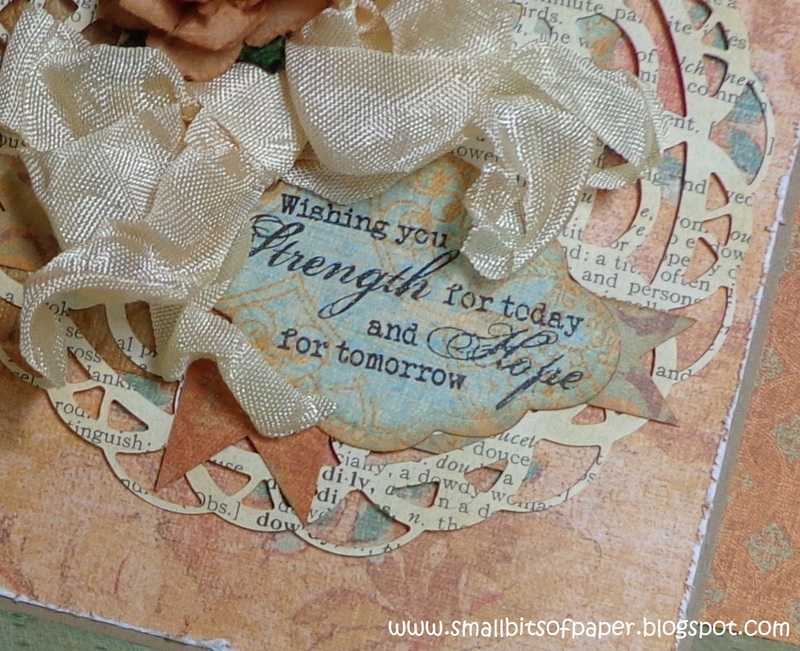 The cute little tag was made with the Stamping All Around Fall stamp set and cut with the Tiny Doilies Metal Dies, and tied on with Maraschino Twine. Only 2 more days until the Party starts!! 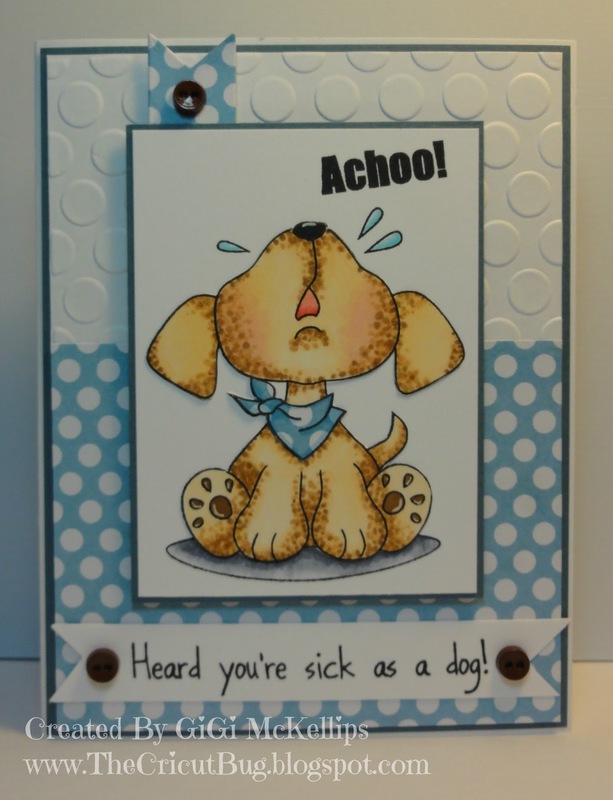 Come join us on Monday to see all of the fun new stamps and metal dies! Come join the party on Monday!! Winners From Challenge #109 - 3D!! We had so much fun looking at all of your amazing 3D projects! Wow! Thanks for joining the fun!! Congratulations #40 - Sarah P! You won the Tiny Tags Stamp Set! DT Post by GiGi - What's Poppin'? Hello everyone! This is GiGi from The Cricut Bug and I have a card to share! 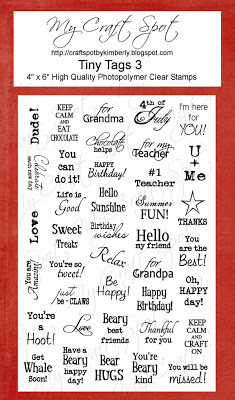 I used the Tasty Treats stamp set for that fun sentiment! I actually used my CRICUT for the cuts on this card! I haven't used it in so long I almost forgot how to. LOL! 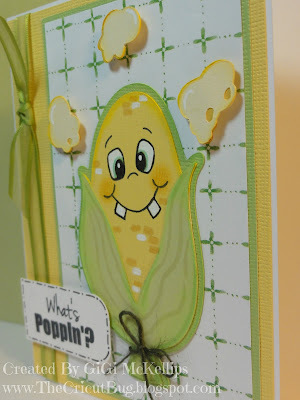 I cut the corn using Smiley Cards and stamped the face with a Peachy Keen Cornies face stamp. 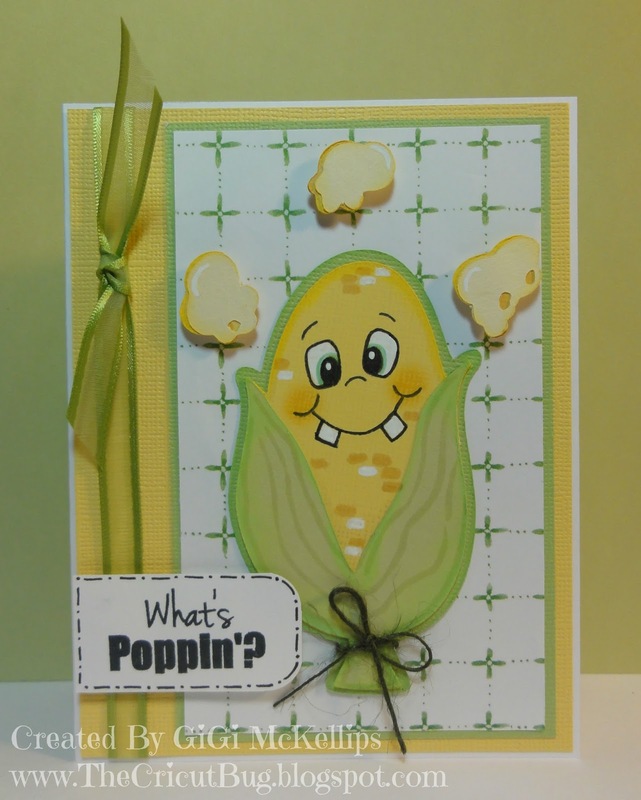 I used a Copic marker and a white gel pen to add some kernels of corn to him. I also tied some Olive Jute String in a bow around the bottom. The popcorn was cut from Slumber Party and I pop dotted it to the card. I stamped the sentiment using My Craft Spot's Tasty Treats stamp set and added a bow to the side. I hope you all enjoyed seeing my card and thanks for stopping in! Have a great day! The sequins were even more popular than I anticipated and are sold out. I should have them back in stock by the end of this week (hopefully sooner!) You can still go ahead and "pre-order" these and I will ship your orders as soon as I get the new batch of sequins. Sorry about the wait! Whether it is a long drawn out illness or loss or just a bout with the flu, it's so hard to watch someone you love go through hard times. It is nice to be able to send a handmade card to show how much you love them and care about them. So . 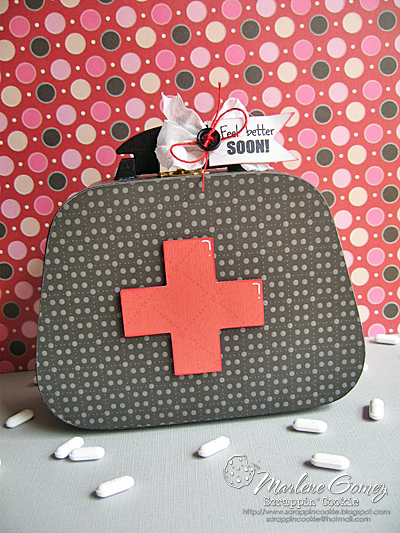 . .
Click HERE for the original post with instructions and more pictures. Gwen's card is sooooo cute!! 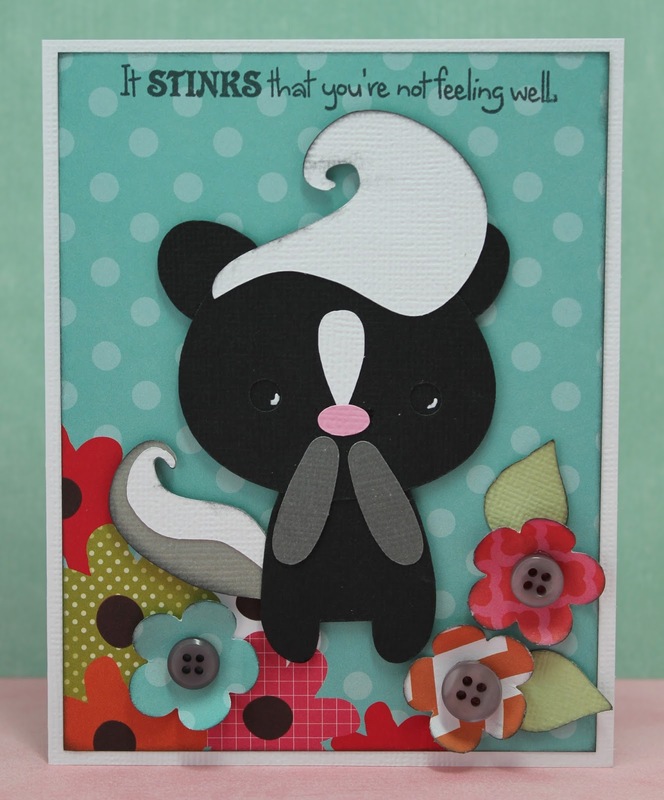 I love her adorable skunk and pretty flowers! 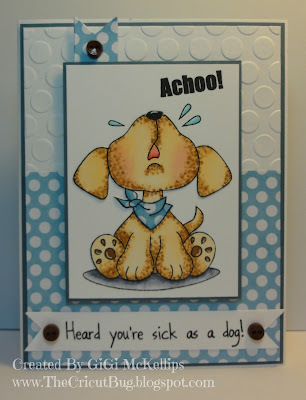 Gwen's fun sentiment is from the Cute Critters stamp set. GiGi's card is so fun! I love the polka dot background and her cute image! 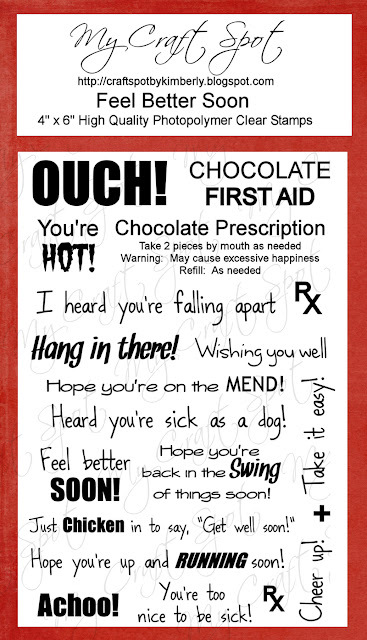 Perfect with these sentiments! GiGi's sentiments are both from the Feel Better Soon stamp set and she cut her little tag from the Tiny Banners metal dies. Kate's card is gorgeous! 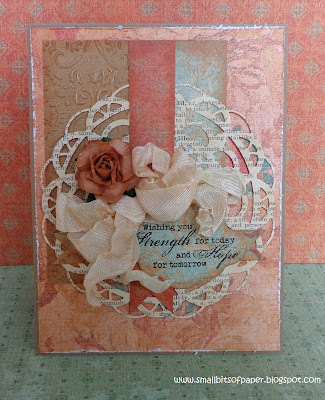 Her 4" Doily makes a perfect background for her sentiment, crinkle ribbon bow and pretty flower! 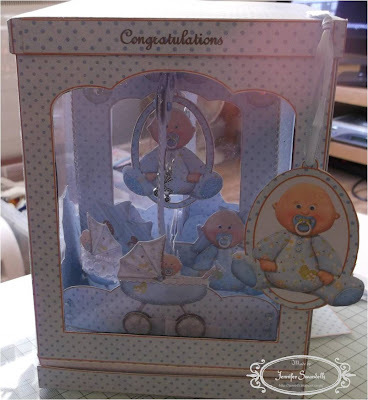 Marlene's gift box is sooo cute!! 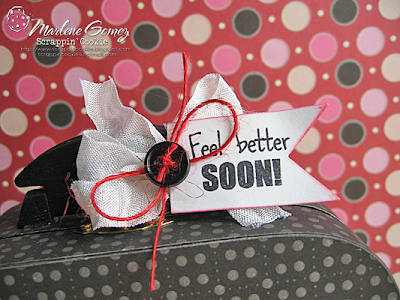 She tied her cut tag on with Snow White Crinkle Ribbon and Red Jute. 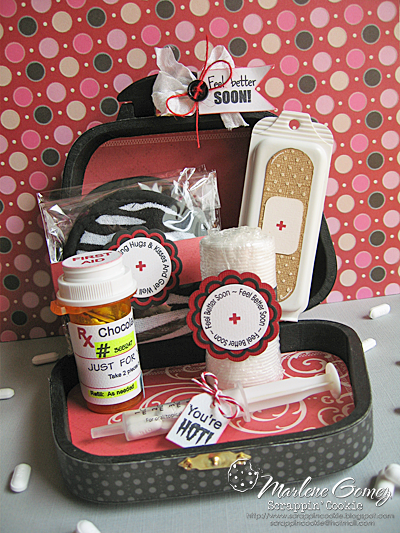 Marlene used Feel Better Soon, Tickets, and Stampin Around Summer, and the Tiny Tags" Stamp Sets for all of her fun sentiments. 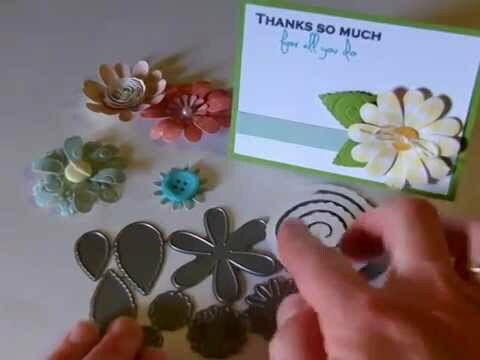 She cut her tags and sentiment doilies from the Tiny Doilies Metal Dies, Lacey Banners Metal Dies, and the Tiny Tags Metal Dies. Did you know that there are over 50 stamp and metal die sets at My Craft Spot?! 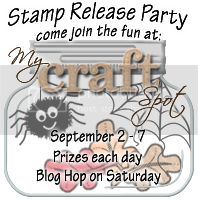 Click HERE to see all of the fun stamps, metal dies, bakers twines and ribbon at My Craft Spot! Click HERE to see my brand new line of Sequins!! New at My Craft Spot - Sequins!!!! 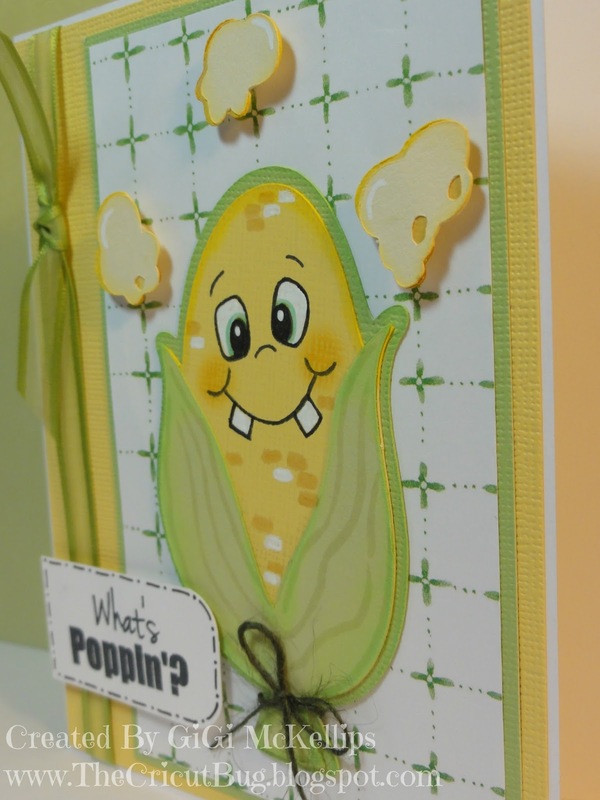 Have you noticed all of the fun cards with sequins lately?! Ally introduced me to this awesome new trend! It is soooo easy to add a bit of bling and sparkle to your cards and projects with sequins. I am excited to show you all of our new color blends of premium finish sequins! Each pack of around 300 5mm & 6mm sequins contains a gorgeous blend of colors and comes in a ziptop bag for easy storage. The best part? They are only $2.99 per package with FREE shipping in the U.S.!! Get all 13 colors for the price of 12 - A Baker's Dozen! Add sequins to your cards for a whimsical bit of sparkle! Click HERE to order sequins! DT Post by Gwen - Fabulous Birthday Card! Winners from Challenge #108 - Color Challenge!! DT Post by Kate - HB2U - 16th birthday card! Monday Challenge #109 - 3D!! DT Post by Marlene - Super Cute Side step card! Winners From Challenge #107 - Clean & Simple!! 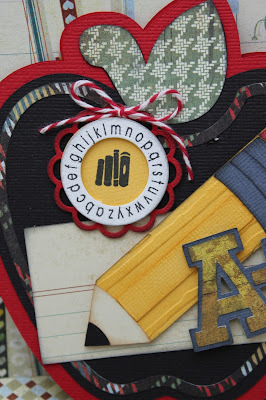 DT Post by GiGI - Monstrously fun!! DT Post by Robin - Summer Thank You card! Monday Challenge #108 - Color Challenge! A Glimpse inside the Gallery - Halloween & Fall!! Winners for Challenge #106 - Gift Card Holders!! DT post by GiGi - CAT-itude is everything! Give me a buzzzzz sometime! DT Post by Gwen - Have a Fin-tastic day! DT post by Marlene - Keep Calm and Craft On!